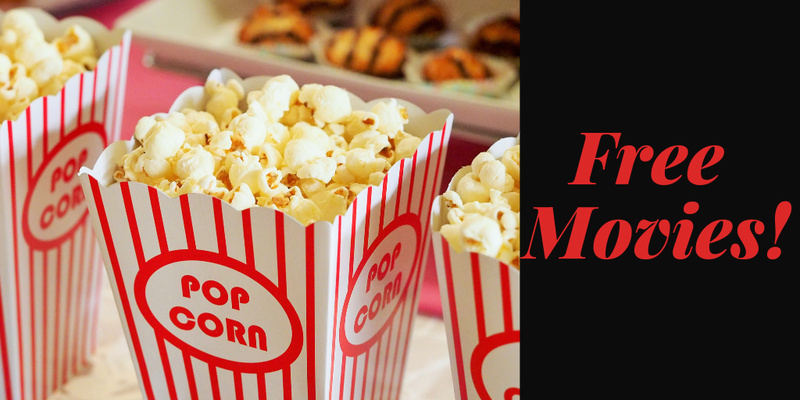 A Good Place to Find Movies in the Public Domain – TC Net-Works, Inc.
As I wrote in my guide to using media in classroom projects, using public domain media is your best bet when you can’t use media that you created yourself. In that guide I included a list of places to find public domain media. This morning, I discovered another good resource. That resource is PublicDomainMovie.net. On PublicDomainMovie.net you will find hundreds of movies that you can watch and download for free. The site has films divided into five categories. Those categories are cartoons, science fiction & horror, drama & romance, comedy, and feature films. Unfortunately, the site lacks a search function so you’ll have to browse through the categories manually to find something that you like. PublicDomainMovie.net could be a good resource for those who teach classes that include elements of the development of movie production or the cultural significance of a particular movie. Charlie Chaplin’s The Good for Nothing comes to mind as an example. PublicDomainMovie.net could also be useful to students who want a clip of a famous film to use in a production of their own. For example, students could download this Charlie Chaplin movie to then extract a portion to use in a video project of their own.